Halfings stand about 3 feet tall. They are a sturdy, practical, handsome folk, preferring comforts over overt signs of wealth. 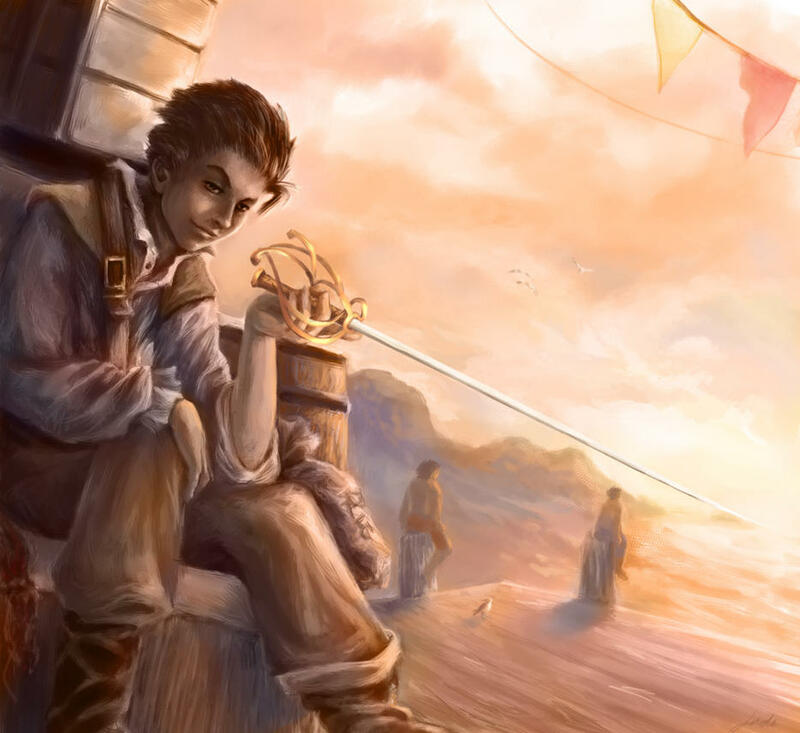 Halflings can live up to 200 years. Deep Halflings dwell deep underground and may live close to other good or non-evil communities, more for survival than anything else. 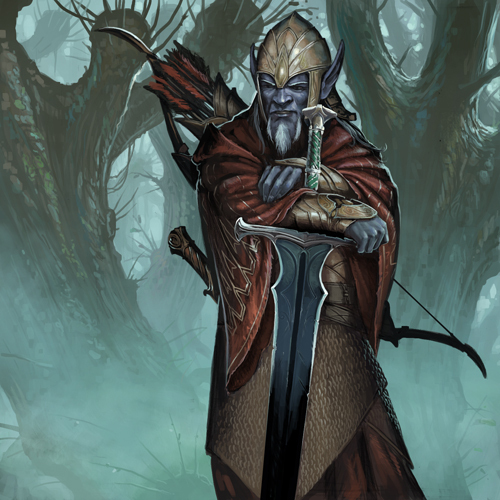 Tallfellow halflings stand about 4 feet tall and are otherwise the same as common halflings. Re: Kirinke's Compendium of Wondrous Creatures: Harpies, Hellhounds and Hippogriffs OH MY! Man, that Sea Hag is REALLY horrifying. Gorgeous art for the Half-Dragon, too. I love deviant art and google. Usually, if I can't find what I'm looking for on deviant art, Google is your friend. Usually for my own characters, I tend to go cute/pretty. With the Monsters, it broadens my horizons. 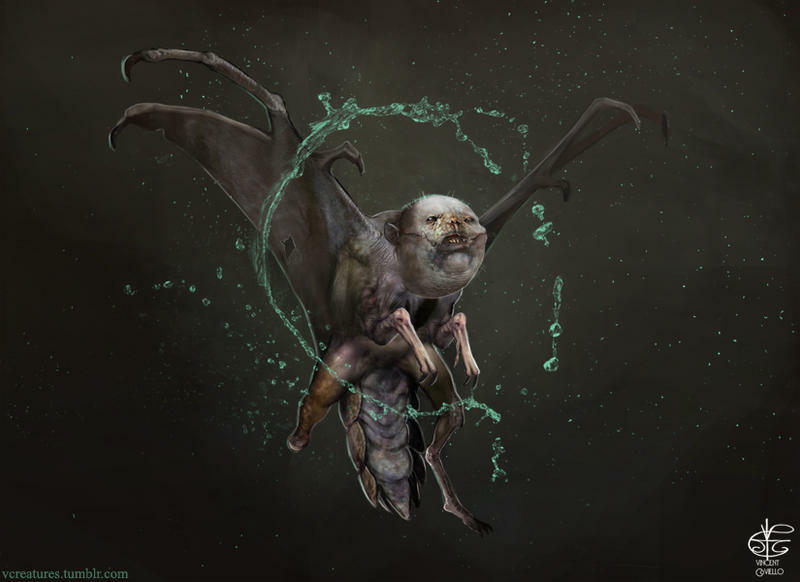 I figured that with the description on the Sea Hag, their true form should be nightmare fuel. That one fit the bill. 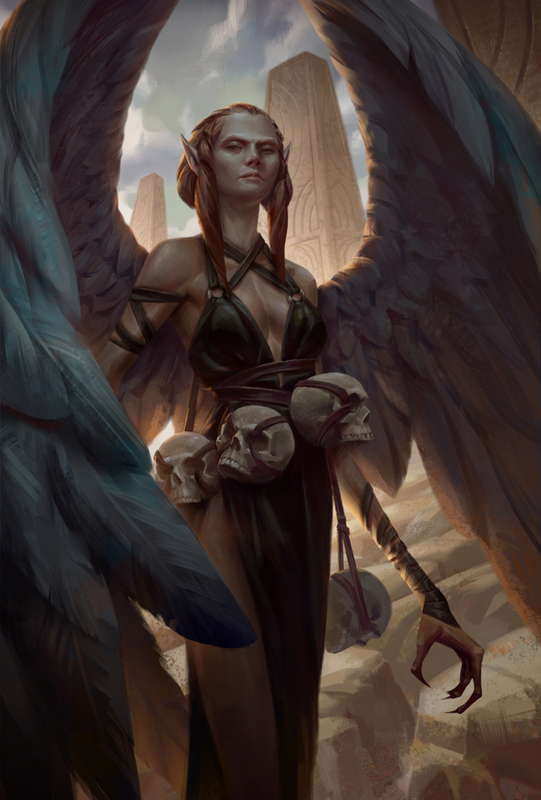 Harpies are entirely self-serving bird-women, who use their hypnotic song and beauty to lead their prey to unspeakable horrors and tortures, only to kill them and eat them when they get bored with their 'play'. Hippogriffs are another one of those mage experiments that have one doubting the wizard's sanity. Still, they are beautiful creatures, combining aspects of birds of prey with horses. 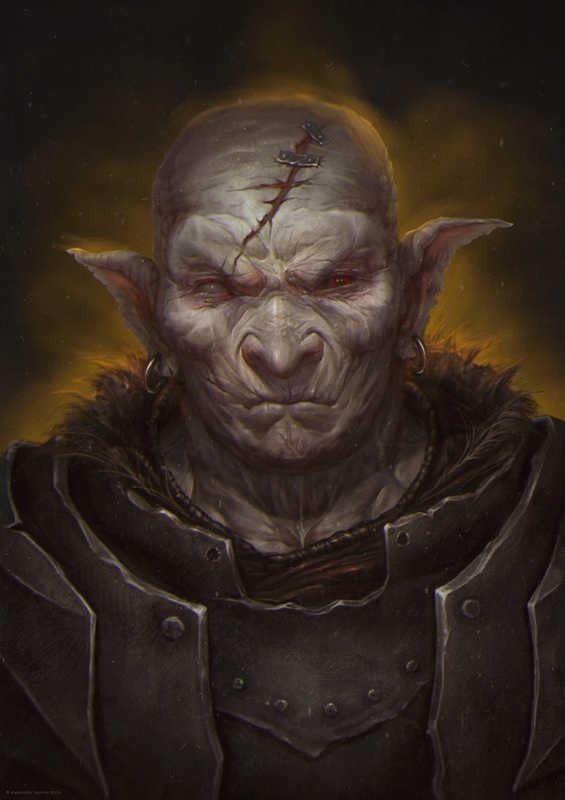 Hobgoblins are bigger than regular goblins and are just as unpleasant. They loathe elves and will attack them on sight. 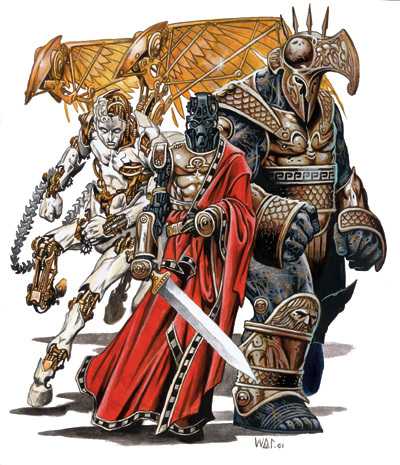 Homunculus are small, wizard made automons who serve their master's whims and needs. They are essentially extensions of the wizard's will. 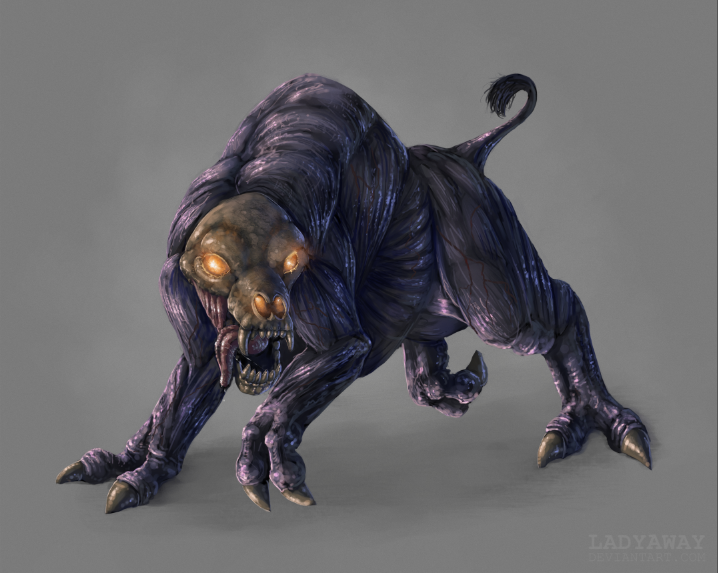 Howlers are cowardly creatures of chaos and evil and love to attack other, weaker creatures in a group. 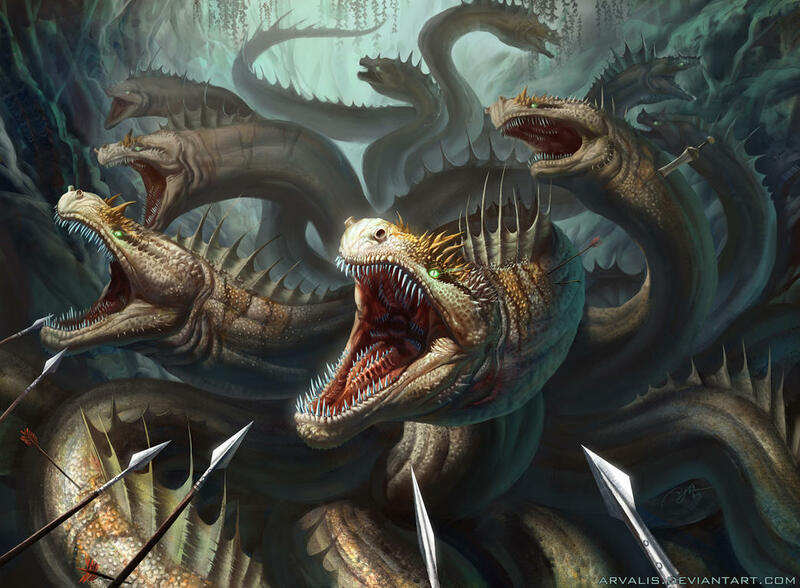 One of the most famous of the classic monsters, the Hydra multiplies your problems by two, every time you try to behead it unless you sear it with fire or acid. Some rare varieties also have a cone of cold or cone of fire breath weapon to add insult to injury. Or just add more injuries. There's a moral there somewhere. Inevitables are intelligent, celestial clockwork droids whose sole purpose is to bring justice to those who break the natural laws of the universe. They come in many different sizes and types, though they all share similar characteristics. For example: Kolyaruts punish oath-breakers, Maruts punish those who cheat death by unnatural means, Zelekhuts hunt those who deny justice or try to escape justice. 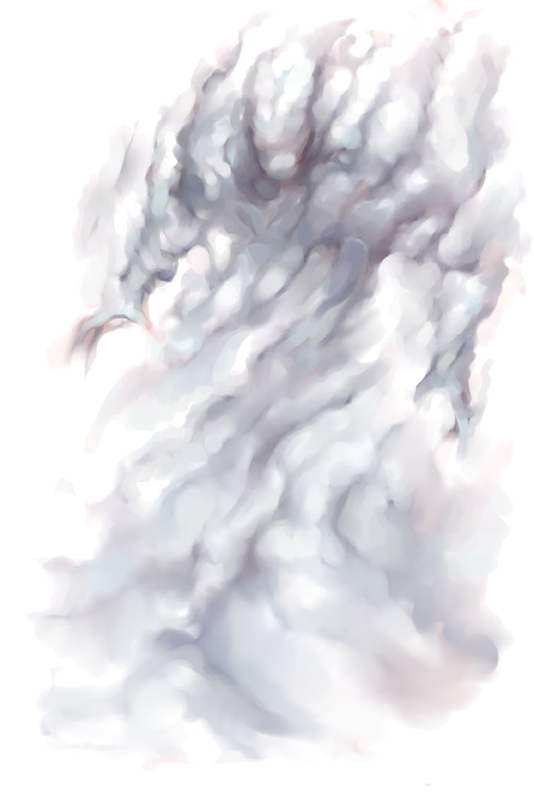 Invisible stalkers are a kind of air elemental that are easy to summon and control. Mages frequently use them for various tasks. Kobolds are a cowardly sadistic lot, who tend to have very liberal views on what's edible and what can be used as tenderizer and when it should be used.